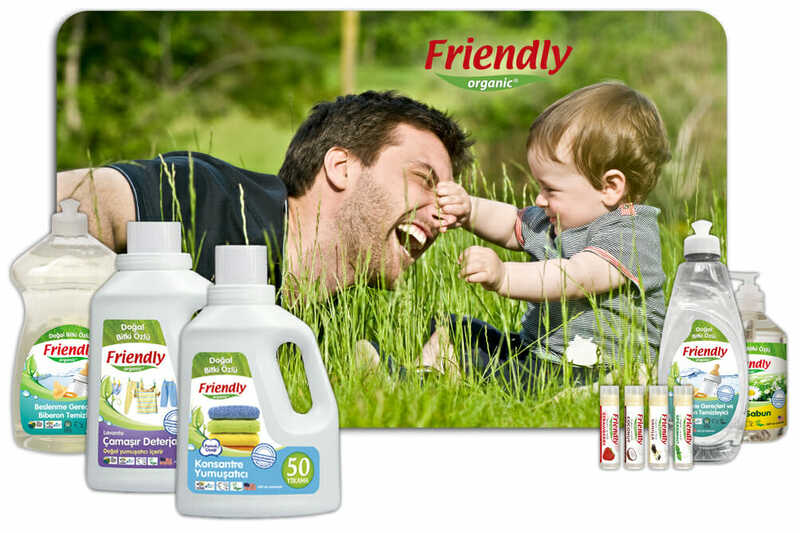 Friendly Organic® was founded by a friendly team of experienced people on a mission to protect families from the harmful chemicals found in most cleaning and personal care products. That was when Friendly Organic® was born. Friendly Organic® aims to produce healthier, safer and more affordable care products that will protect both families and the planet. The Friendly Organic® team has worked very hard to develop healthy, eco-friendly cleaning alternatives for homes and for every surface an infant or child will come in contact with, even the family pet. Friendly Organic® has gone the extra mile and has created skin care products which families can use with confidence. Friendly Organic® is passionate about helping families to create safer and greener environments to raise their children in. Because we believe that all kids deserve a better world. Friendly Organic® products are perfectly suited for everyday use in every home with children of all ages…and adults too.